The entire collection Summer Shorts ’14 is available at Tantor Media. Fredric Brown’s short story collection, Honeymoon in Hell, from which these two selections are taken is available at Audible, Blackstone and Barnes & Noble and other stores. 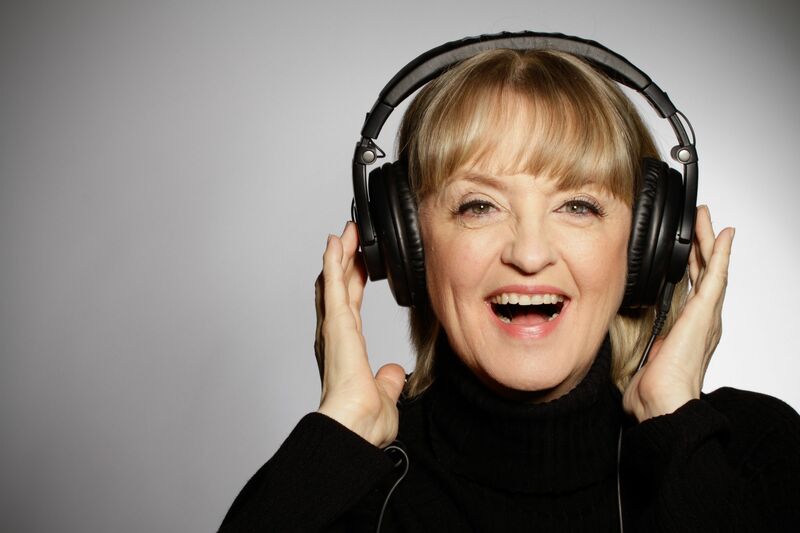 Gabrielle has narrated over one hundred titles specializing in fantasy, humor and titles requiring extensive foreign language and accent skills. Her “velvet touch” as an actor’s director has earned her a special place in the audiobook world as the foremost director for best-selling authors and celebrities. Short list of those directed: Wil Wheaton, Anne Hathaway, Carl Reiner, Deepak Chopra, Eric Idle, Nancy Cartwright, Ed Hermann and Joe Mantegna. Story Summary: Paranormal adventures in the Central Park Zoo. Copyright is held by SKYBOAT MEDIA, INC. Recorded with permission. 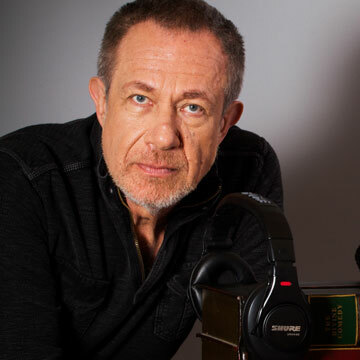 Stefan has produced, directed and/or executive produced over 3,000 audiobooks for Skyboat Media and major publishers including Audible, Inc., Blackstone Audio, MacMillan Audio, Random House Audio Publishing Group and Zondervan. He has narrated hundreds of audiobooks, including non-fiction titles Hubris, Revolutionary Summer and Deep Survival, and multiple fiction titles by Orson Scott Card, Charles McCarry, Alex Bledsoe, Ben Bova, Alan Dean Foster, David Webber/John Ringo and Louie L’Amour. He has been named a Golden Voice by AudioFile Magazine and has won multiple Audie Awards and two Grammys. Story Summary: This is the story of Al Hanley, a down and out drunk, who saved the human race from alien invasion. Copyright is held by SKYBOAT MEDIA, INC. Recorded with permission. 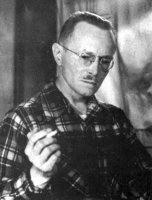 Fredric Brown Fredric Brown is one of the grand old masters of science fiction short stories writing principally in the 40s and 50s. The two stories they’ll narrate are part of a collection Honeymoon in Hell which they produced in its entirety. ProLiteracy works to provide solutions to low literacy: “we believe that a safer, stronger, and more sustainable society starts with an educated adult population. For more than 50 years, we’ve been working with passionate people and organizations across the globe to build that society—and to create a world where every person can read and write” So stay tuned with more to come; check out the entire schedule of terrific reads. 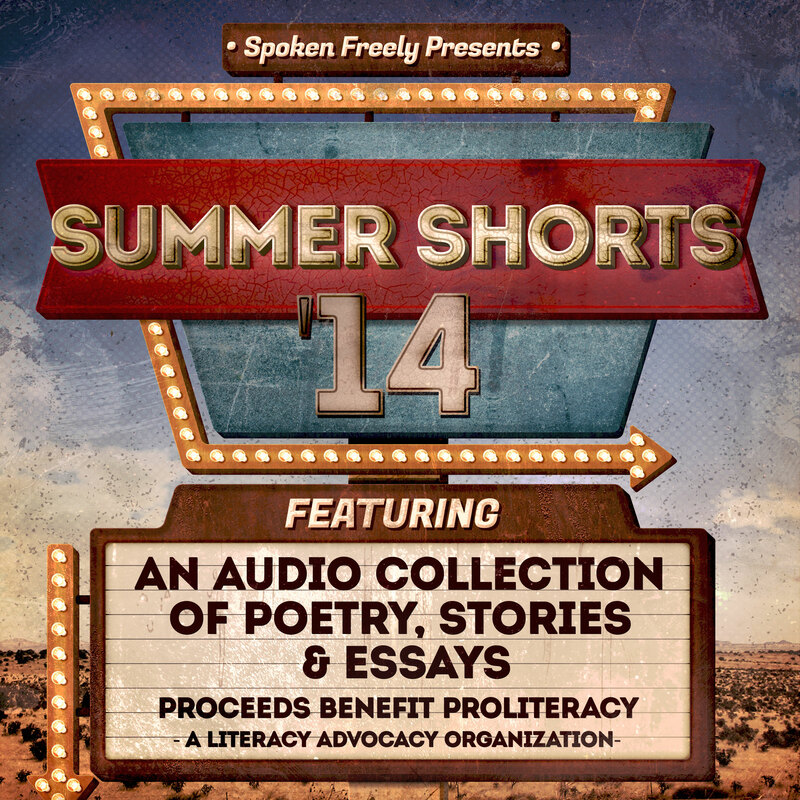 Acknowledgments Summer Shorts ’14 is made possible by the efforts of the Spoken Freely narrators and many others who donated their time and energy to bring it to fruition. Post-production, marketing support and publication provided by Tantor Media . Graphic design provided by f power design. Project coordination and executive production provided by Xe Sands. Nonprofit partnership coordination provided by Karen White.